What can cause stress and how do you avoid it? Stress is everywhere and is caused by many things. The idea that we can avoid stress altogether is nice, but not realistic. In fact, you need a certain level of healthy stress in order to keep you competitive and drive your actions in a positive way. According to experts, stress is a burst of energy that basically advises you on what to do. 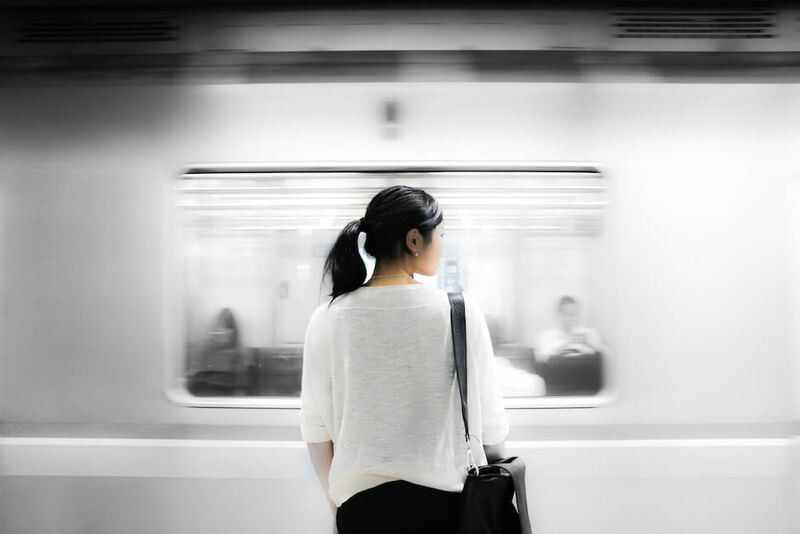 In small doses, stress has many advantages. This is “good” stress. On the other hand, “bad” stress can cause your appetite to change, body aches, the inability to concentrate, etc. Therapy such as stress counseling allows you to learn techniques that can help you reduce or avoid the unhealthy stress in your life so you can be more productive in your everyday life. Before you consult with a professional, however, it may be helpful to use the following tips to manage or reduce stress. Decluttering your life is a great way to help deal with stress. Plan, schedule, take notes, and keep good files. Make lists. Organizing reduces stress. Find the scheduling method that works best for you. Accepting the actions of others and situations that you can’t change will help relieve some stress. Coming to terms with certain circumstances or decisions you’ve made will help to ease your mind and lower your level of stress. Focusing your mind on positive things, such as goals you’ve accomplished at work or even your loved ones’ accomplishments, can help take your mind off stress. Sometimes, it’s easier to just agree with something and move on. However, if saying “yes” causes you undue stress, saying “no” is always the right way to go. When do you need to seek a professional stress counselor? If the following tips weren’t enough to assist you in reducing your stress, it may be time you seek stress counseling. Here are a few signs that you need to reach out to a professional for stress management. 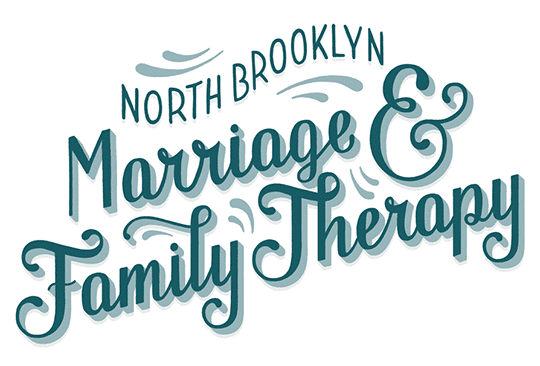 How can North Brooklyn help? 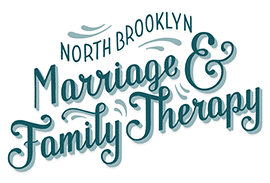 At North Brooklyn Marriage and Family Therapy, our licensed and certified professionals are trained to help you manage your everyday stress. The counselors at our Williamsburg location want to provide you with support and show you techniques that can allow you to overcome stress in any situation. Please contact us today and find out how we can help.